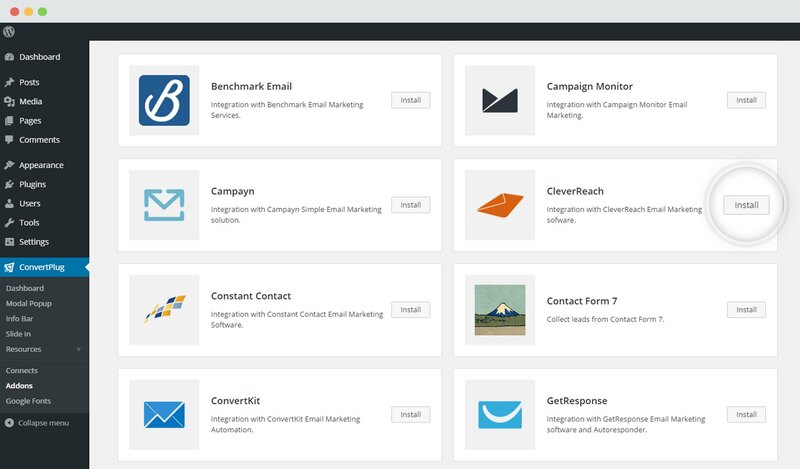 ConvertPlus offers seamless integration with CleverReach. 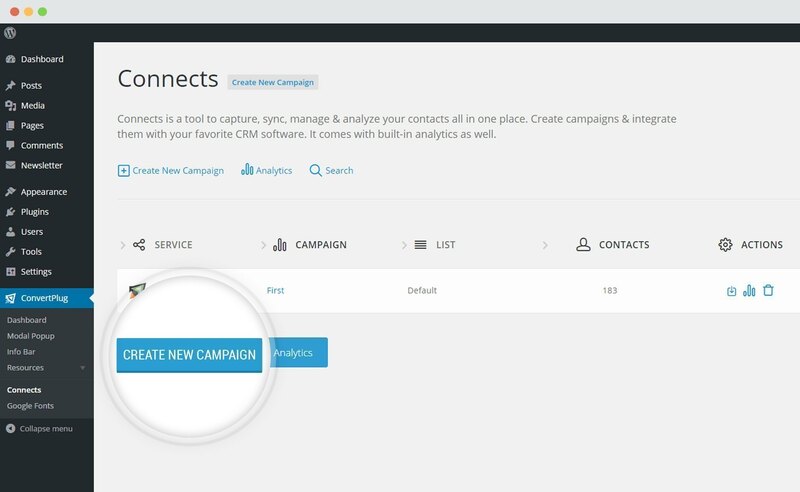 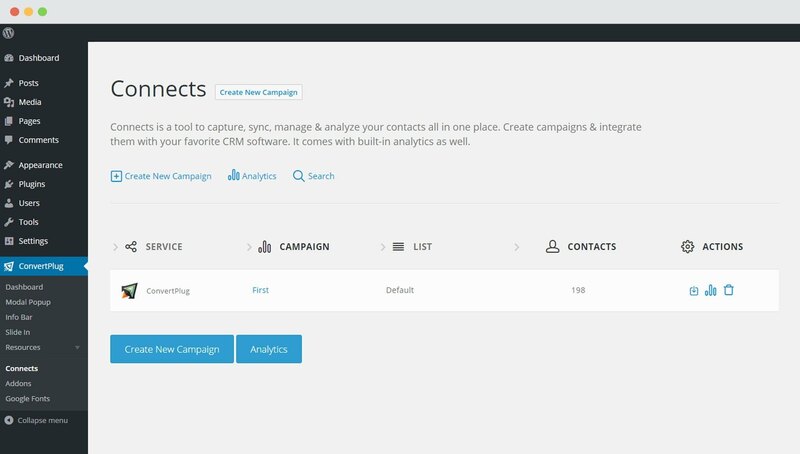 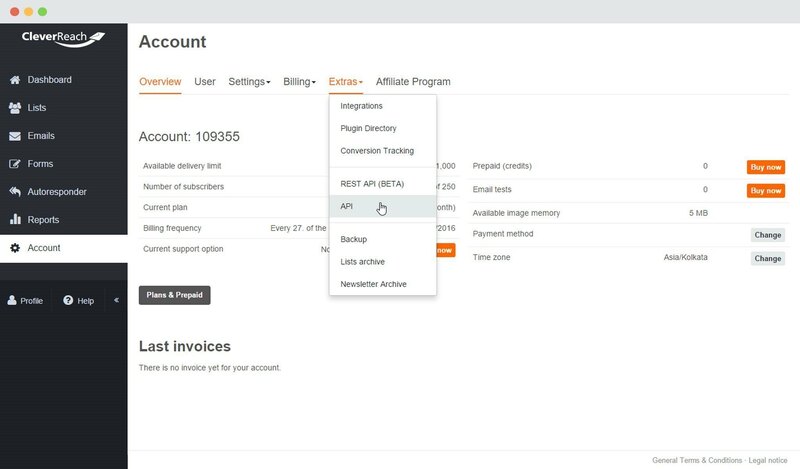 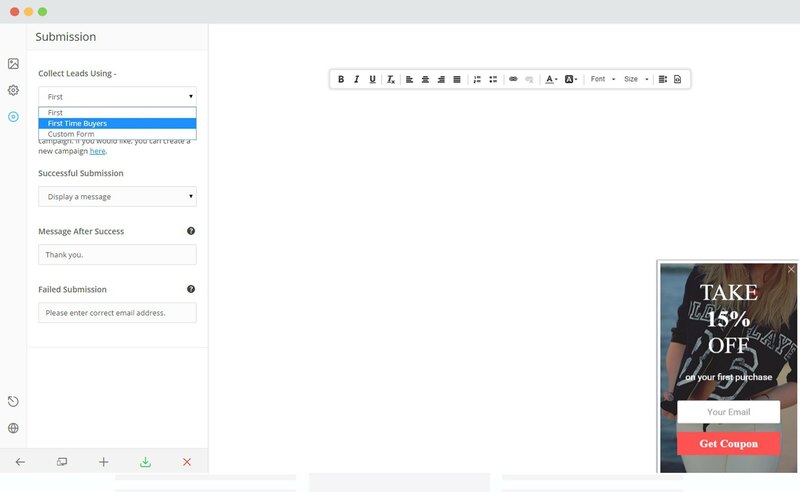 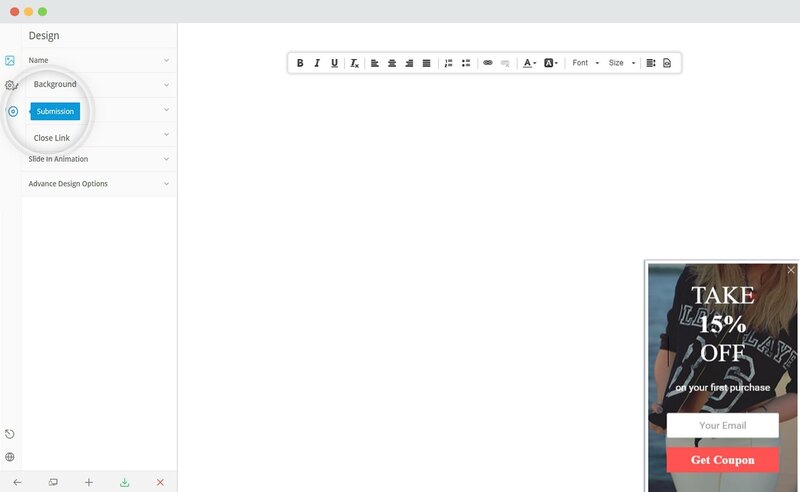 This integration will allow you to capture leads using ConvertPlus and manage email subscriptions through CleverReach. 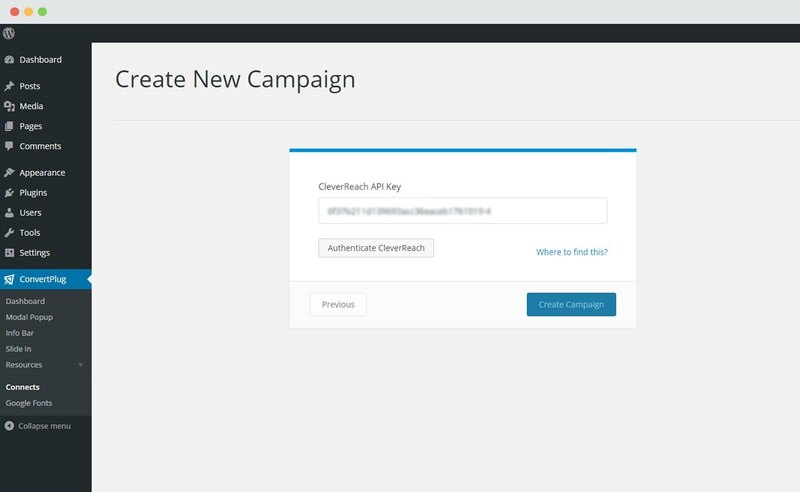 In order to integrate ConvertPlus with CleverReach, you can follow the steps mentioned below. 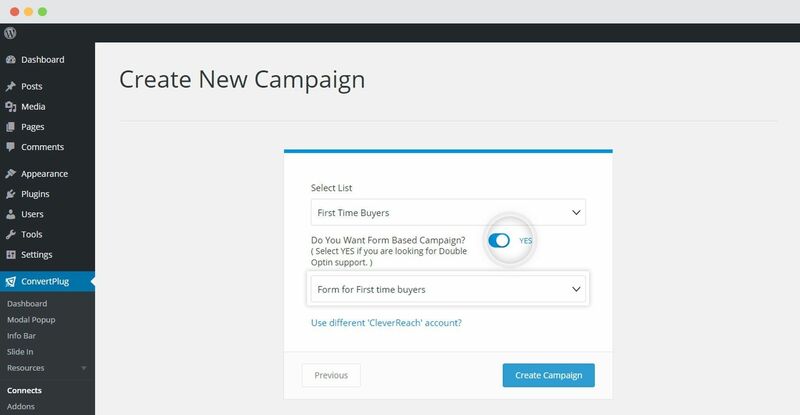 Select CleverReach from the drop down below. 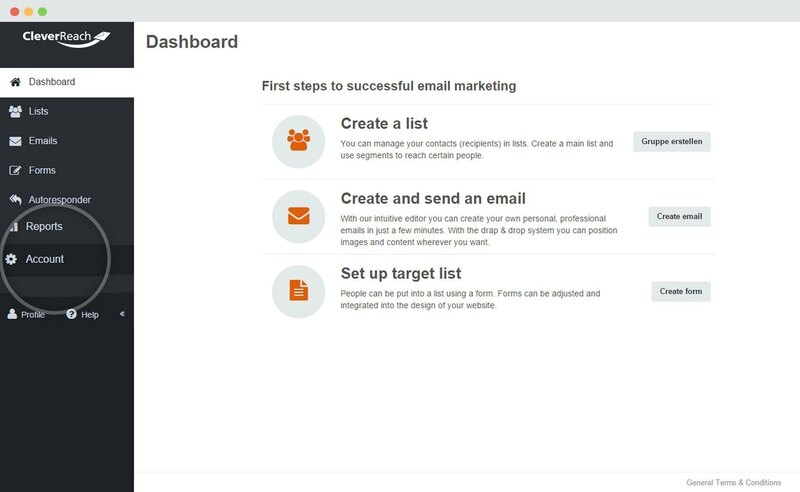 Note: If you wish to use the Double opt-in feature for CleverReach, you will have to do the following settings. 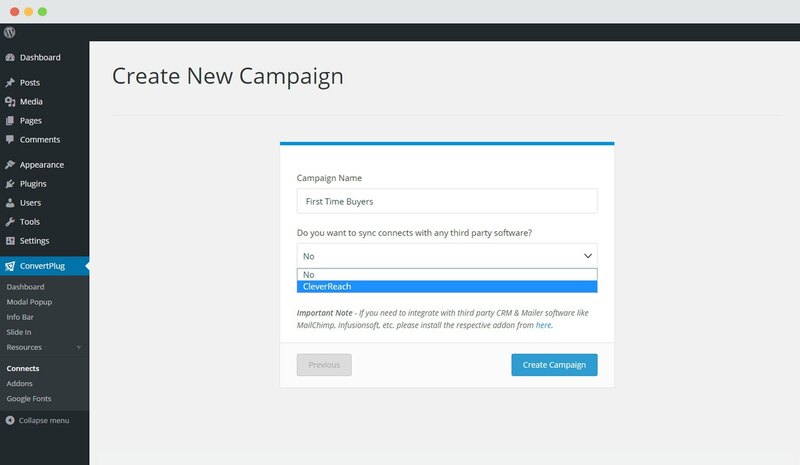 Enable the Form based campaign option and select the respective CleverReach form you wish to use. 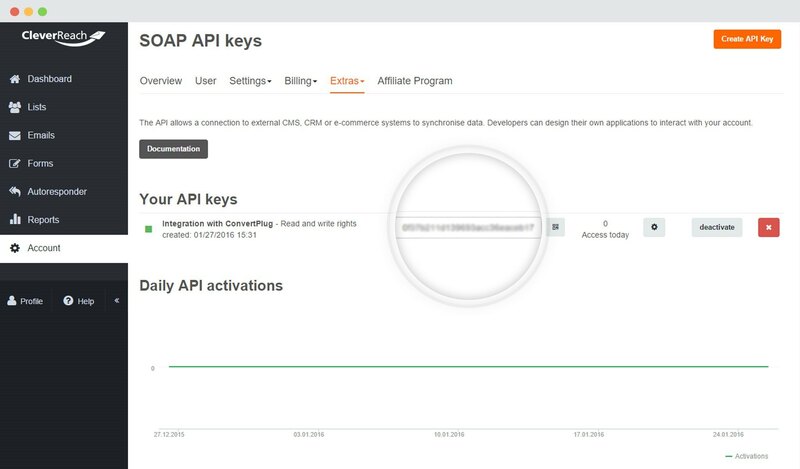 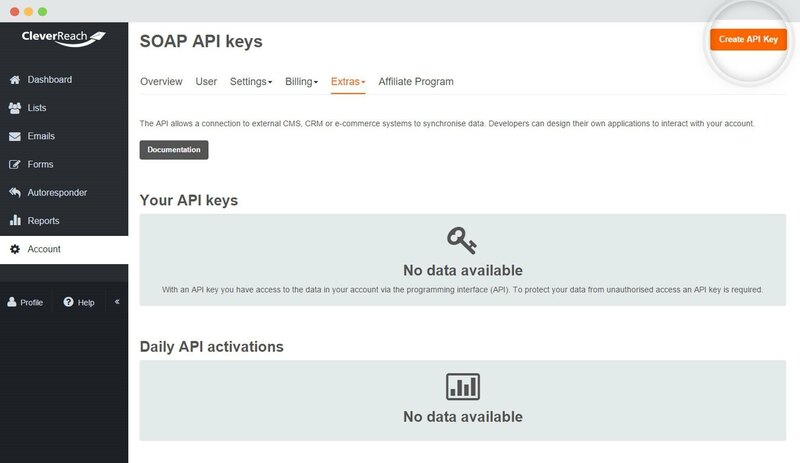 Note: If by chance you are not able to see the CleverReach lists in Convert Plus, you need to make sure that the Rest API is enabled for the specific user. 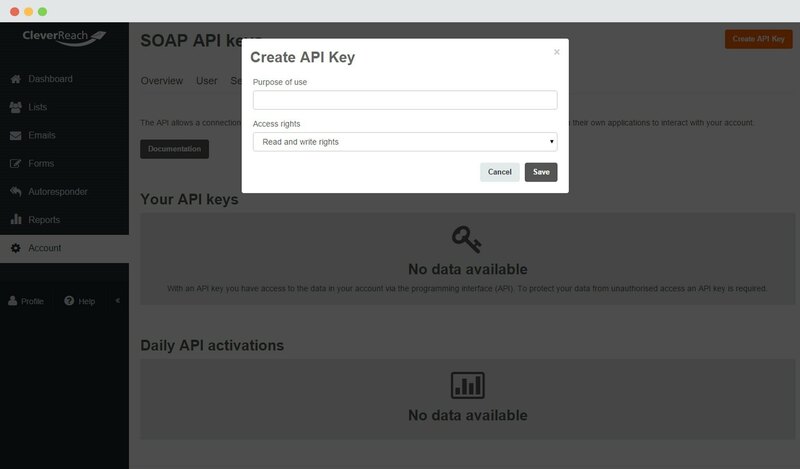 If the Rest API is not enabled, you will have to contact the admin to enable it for you or you can enable the Rest API for your account. 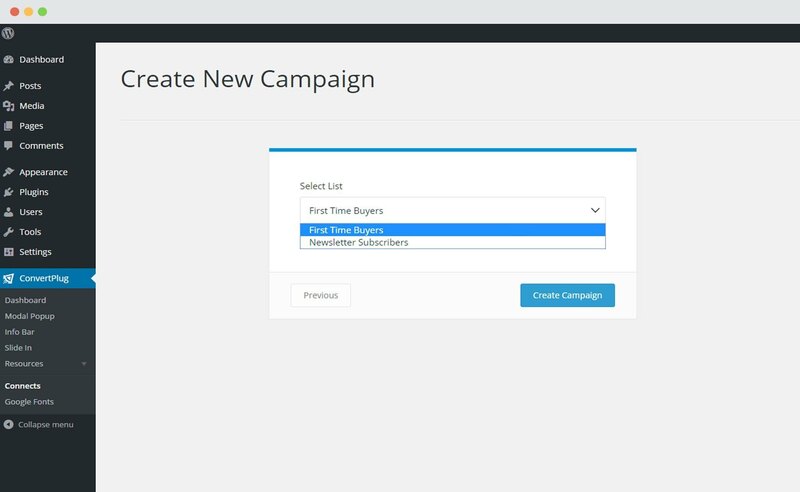 Once enabled, you can then try accessing lists again.